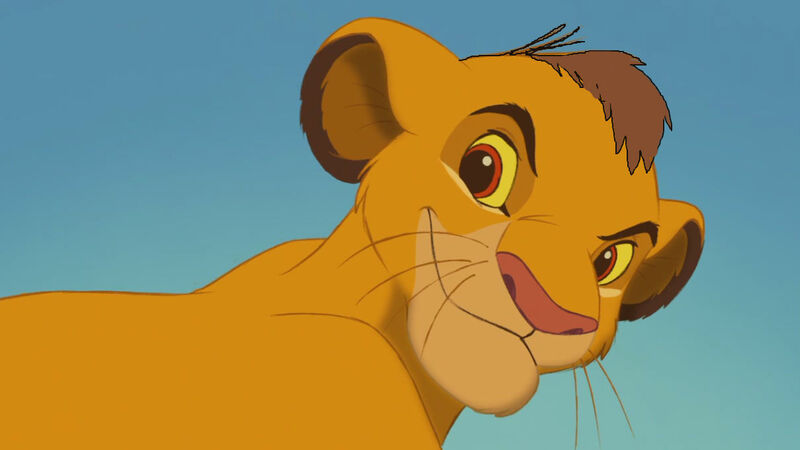 Kopa 1 ( Actually Simba). . HD Wallpaper and background images in the Le Roi Lion club.